4 Bedroom home, 2.1bath Vaulted master bedroom, master bath and family room with fire place. Eat in kitchen with closet pantry. 9 ft ceilings on the 1st floor. Nice backyard w/privacy fence with 600 sq ft deck perfect for entertaining. Master bedroom comes w/2 walk in closets ,master bath w/stand up shower and whirlpool. 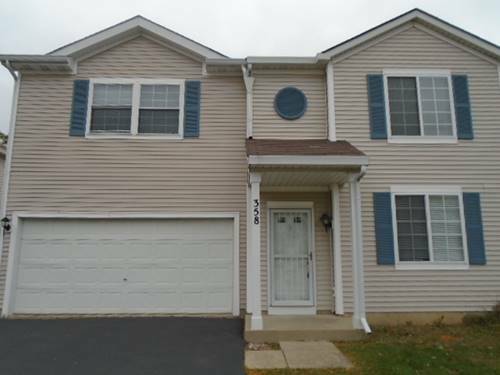 For more information about 358 E Quaker Hollow, Round Lake Beach, IL 60073 contact Urban Real Estate.